Erected Catherine McKay in memory of her parents. 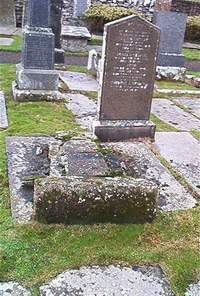 Donald McKay died 20th August 1846 aged 33. Wife Christina McDonald died 22nd June 1879 aged 75.